NASHVILLE, Tenn.—Four hours into a road trip, 6-year-old Gavin was getting fidgety. To pass the time, he began rattling off a barrage of questions to his parents. Gavin’s parents looked at each other wondering where the last question had come from. Turns out, Gavin had watched his friend get baptized a few weeks ago. It looked fun, and now Gavin wanted to follow. But was he ready? It’s natural for kids to ask the question, “When do I get to do that?” as they observe baptism and the Lord’s Supper, said Landry Holmes, manager of kids ministry publishing at LifeWay. But for many parents, knowing how to respond to that question isn’t so easy. For this reason, LifeWay has created the new resource, What is a Christian? 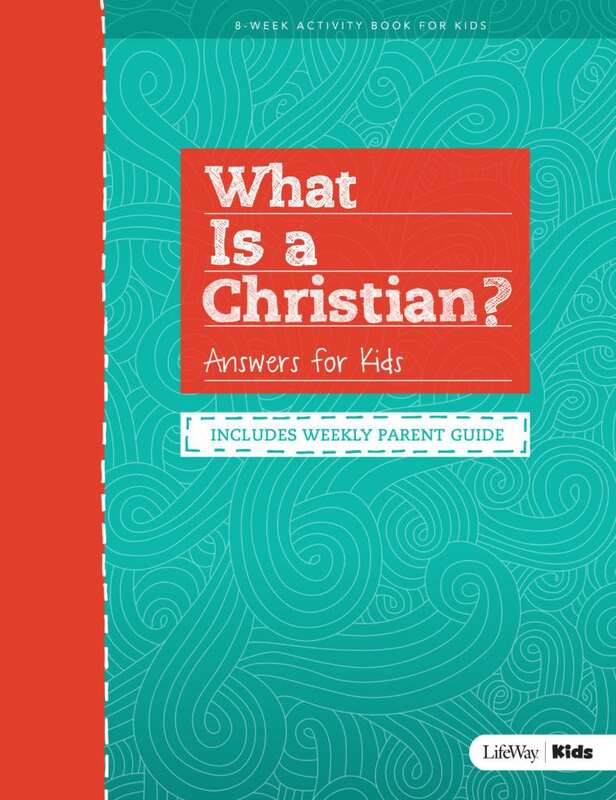 It’s designed to help parents walk kids through questions about faith and what it means to be a follower of Jesus. Will God still love me if I sin? How old do I have to be to become a Christian? Is my grandma or my dog in heaven? Although What is a Christian? 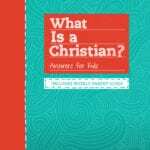 can be used in a classroom, it’s primarily designed to help parents disciple kids one-on-one as they begin wrestling with questions about Christianity. The activity elements of the workbook and Q&A format are designed to help stimulate a child’s learning and spur conversations between parents and their kids. For more information, look for What is a Christian? at LifeWay Stores or LifeWay.com. Filed Under: Corporate News, LifeWay Newsroom Tagged With: LifeWay Kids, What is a Christian?